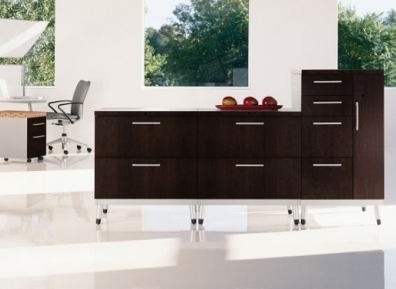 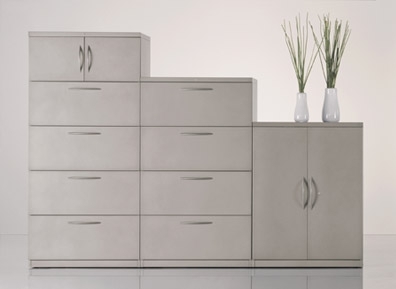 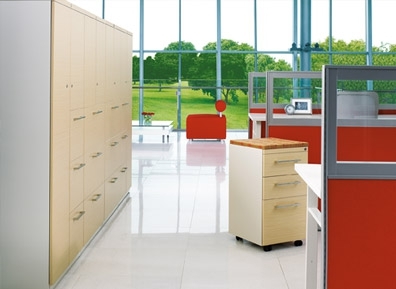 Enhance any environment with file cabinets and storage. 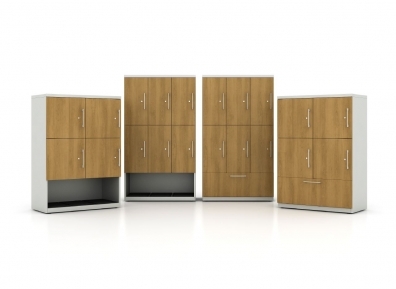 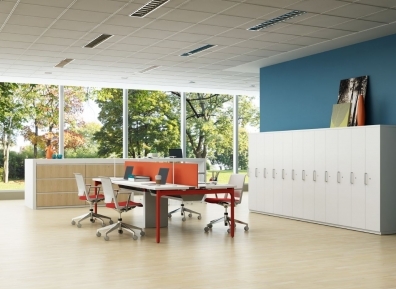 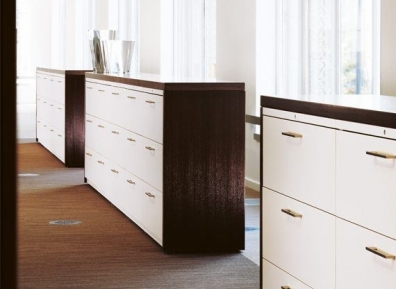 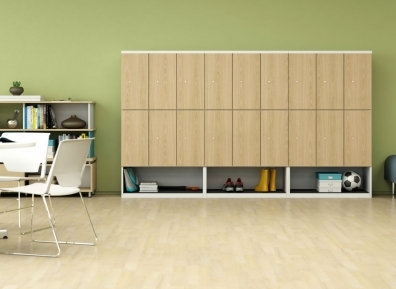 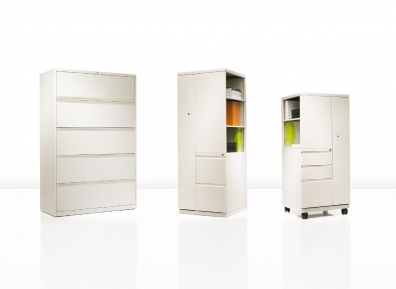 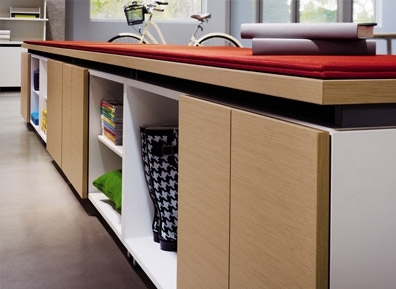 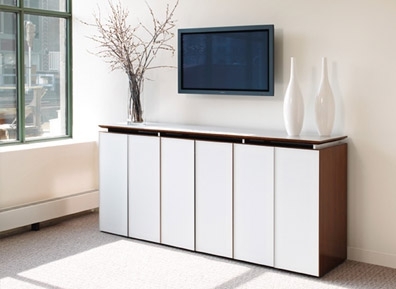 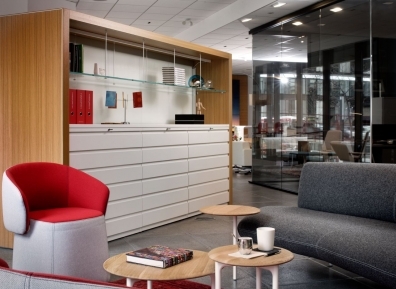 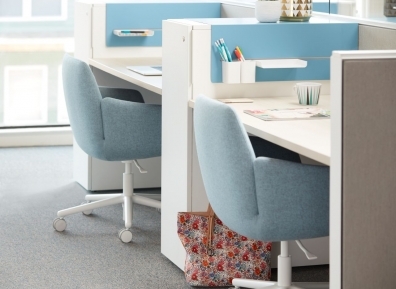 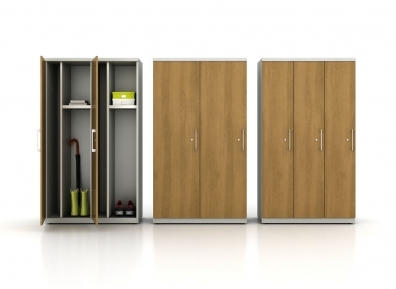 You can use and re-use file cabinets in a variety of spaces and configurations. 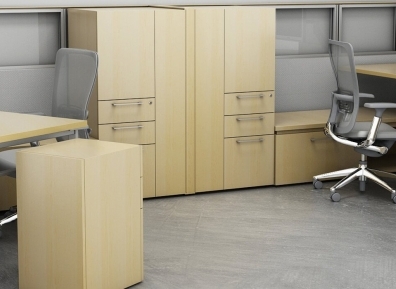 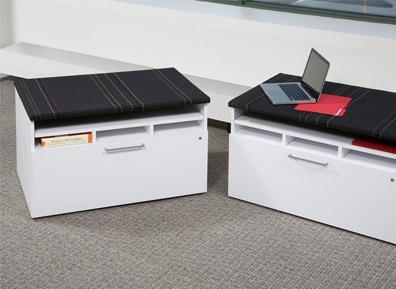 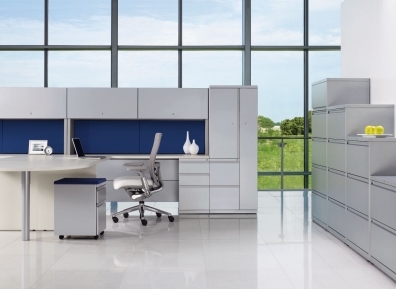 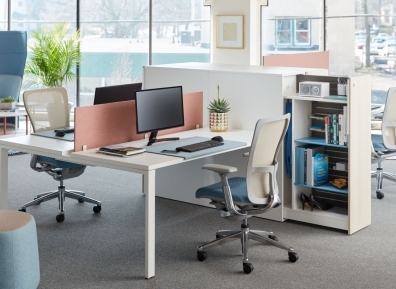 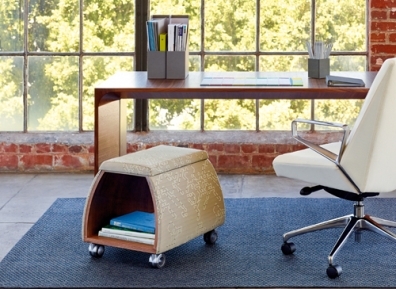 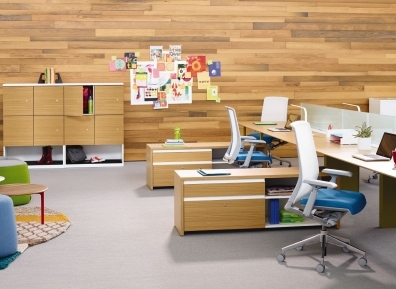 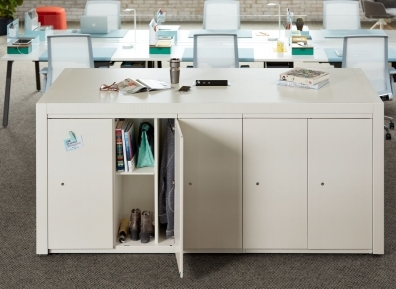 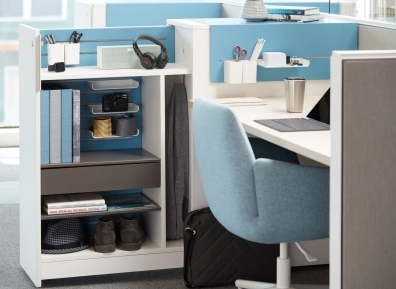 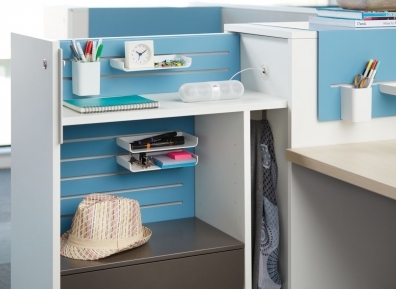 Engineered for strength, durability, and lasting value, office storage is a smart investment.